With the Ring of Sorrows still missing, and the covenant between othernaturals and mortals broken, Chrysabelle's life outside the realm of vampire nobility is about to take another downhill slide. 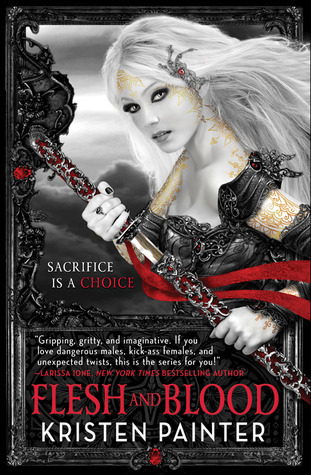 She's vowed to help the outcast Malkolm find a way to lift his curse, but that means returning to the home city of the vampire who's trying to kill her. The breaking of the covenant has also activated an ancient organisation designed to protect mankind — the Kubai Mata. And when Kubai Mata Thomas Creek comes to Paradise City, Chrysabelle finds herself torn between the need to save Malkolm and the desire to stay on the path of light. Finally fulfilling her vow to Malkolm proves devastating for Chrysabelle. If she survives, what's left of her life will never be the same.